Once again, it's not the busiest week for new animation home releases. 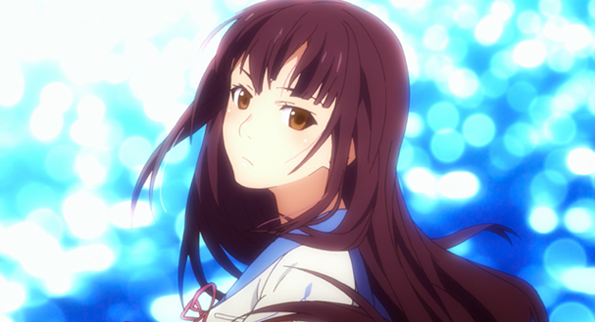 The UK gets a handful of new anime releases, plus the festive-themed family feature The Star. 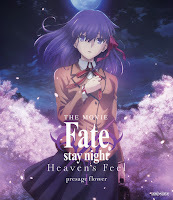 It's a similar story in the States, with new US releases consisting mainly of anime titles, plus a Blu-Ray release for the 90's Batman Animated Series movie spin-offs, following on from the recent high-definition debut of the series itself. Click the links below to order (affiliate links used where possible). All information provided is correct at the time of writing to the best of our knowledge and is subject to change. Gundam Thunderbolt: December Sky Collector's Edition (Anime Limited, 15) Feature release from the long-running giant robot saga. Junjo Romantica (Anime Limited, 15) BL ('Boy's Love') anime romance. Naruto Shippuden Box 34 (Manga Entertainment, 12) Episodes 431-444. No Game No Life Zero (MVM, 15) Anime movie prequel. The Star (Sony, U) Animated retelling of The Nativity through the eyes of the animals. When They Cry S1-3 Collector's Edition (MVM, 15) Anime horror mystery. Batman Mask of the Phantasm & Mr. Freeze: SubZero (Warner Bros, PG) The original movie spin-offs from Batman The Animated Series. Blood Blockade Battlefront and Beyond: Season Two (Funimation) Action anime. 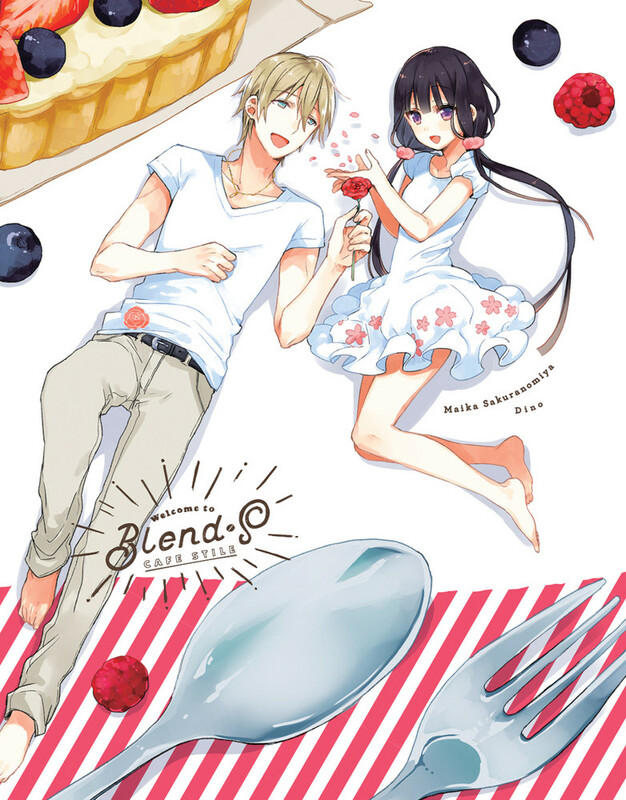 Blend-S (Aniplex) Slice-of-life comedy anime. Fate/Stay Night Heaven's Feel I. Presage Flower (Aniplex) Theatrical outing for the popular anime series. Fireworks (Shout Factory) Coming-of-age story with a twist. Our review. 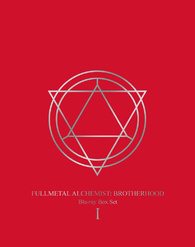 Fullmetal Alchemist Brotherhood Boxset 2 *(Aniplex) Part 2. Garo: Vanishing Line Part 1 (Funimation) Anime action. Love, Chunibyo & Other Delusions the Movie: Take On Me (Sentai Filmworks) Feature spin-off from the anime romance series. The Morose Mononokean * (Funimation) Supernatural anime comedy. Myriad Colors Phantom World: Complete Series* (Funimation) Anime fantasy. Space Patrol Lucco (Funimation) Wacky anime sci-fi comedy from Trigger.